In this free downloadable business proposal template, you’ll learn how to structure a business proposal, and what to include within one. Feel free to adjust it to suit your needs, but first make sure you understand what the purpose of the proposal is. What are you trying to achieve? Does the format help you do that? If not, adjust it so that it does! Remember: No two businesses are alike, and as such, no two businesses will use exactly the same format. Download your free business proposal template here! 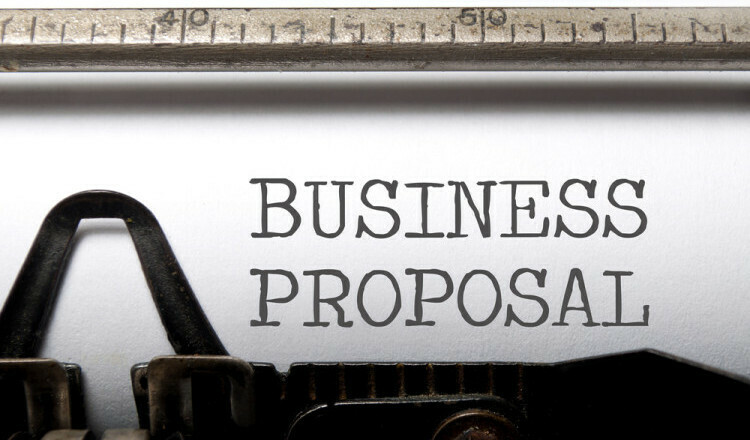 A business proposal is a request by a business or individual to complete a specific job or project, to supply a service, or in some instances to be the vendor of a certain product. It is not a business plan. While you might use your business plan to help inform your business proposal when you’re writing it, these documents are not one and the same. In its simplest form, a business plan is a guide for your business, a roadmap that outlines goals and details how you plan to achieve those goals. It is used to keep you on track (internal use) and to support any applications you might make when seeking investors, or when applying for commercial loans (external use). 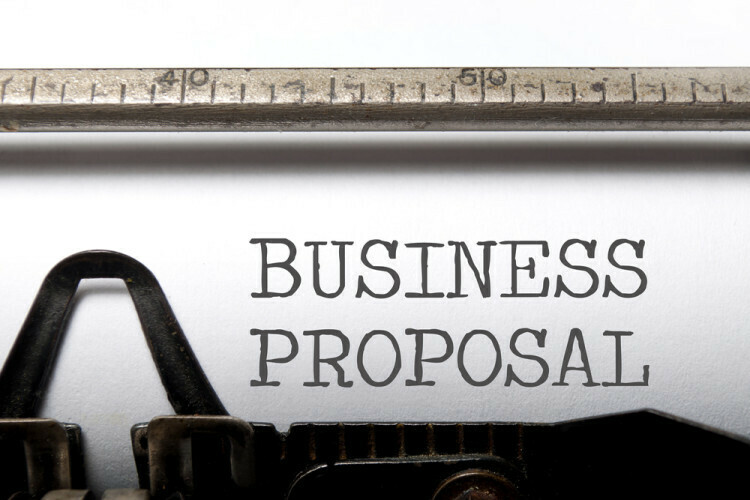 A business proposal, on the other hand, is used to try to attract and acquire the business. It pitches your business, product, or service to a potential client, vendor, or supplier. A client, vendor, or supplier might also request a business proposal from you when trying to evaluate whether or not you’re someone they want to work with, or whether or not you can provide the services or products they require. Write a good proposal and you might snag business; write a poor one, and you may lose out, even if you’re offering the best service out there.